From Donald Trump being attacked by an eagle to Chris Hemsworth riding a scooter, we think you should take a break from the workday to check out these 5 videos that have gone viral on social media. 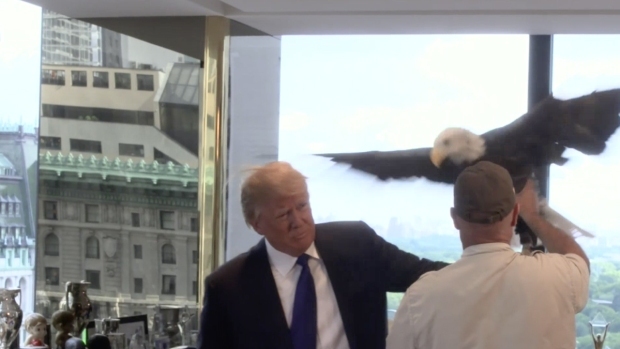 A bald eagle got up close and personal with Republican presidential candidate Donald Trump during a recent photoshoot for TIME magazine. 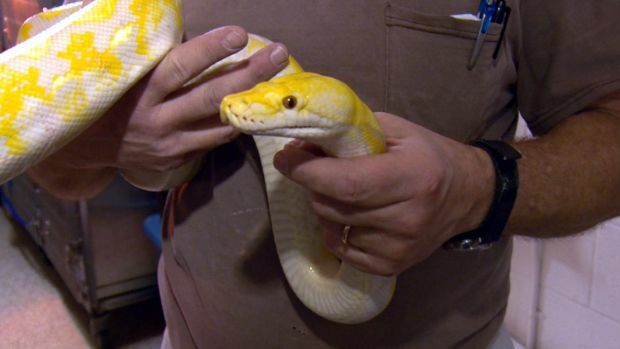 A tip reporting a bad smell led authorities to confiscate dozens of sick snakes from a Baltimore, Maryland apartment. Officials said they recovered 66 snakes, most of which are in very bad shape. 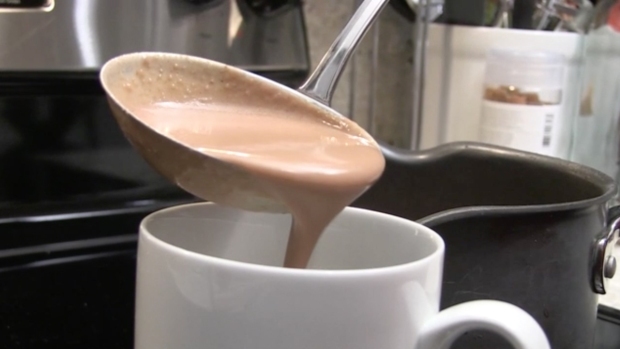 Learn how to prepare champurrado, a chocolate-based drink that is popular during the Christmas season. The recipe comes from Enriqueta Lemoine, a food blogger in Miami. Chris Hemsworth and "Tonight Show" host Jimmy Fallon race on sleigh scooters. 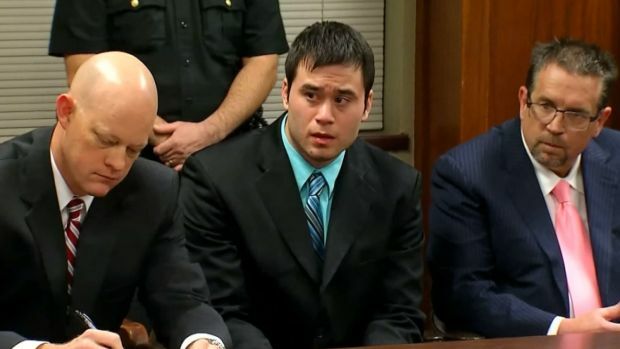 Inside an Oklahoma City court room Thursday, Daniel Holtzclaw started sobbing as the judge began to read the jury's verdict: guilty on 18 of 36 charges of sexual assault. The jury recommended a total of 263 years. We hope you enjoyed the videos. Have a great weekend!